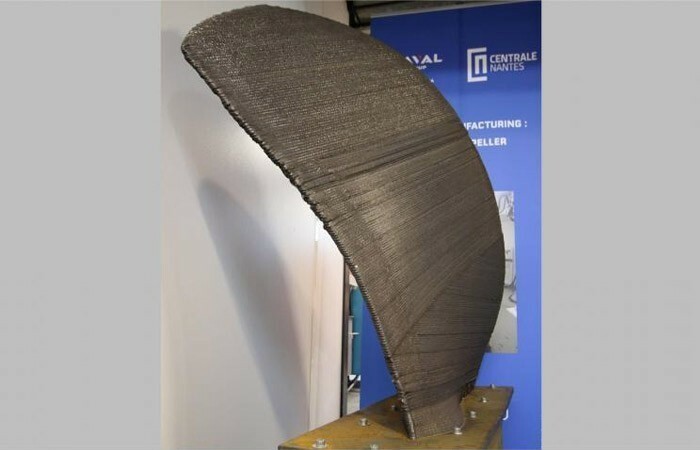 Naval Group, the French specialist in naval defense and renewable maritime energies, recently presented the first 3D-printed hollow propeller blade, a collaboration with the Ecole Centrale de Nantes as part of the H2020 RAMSSES1 European project. The blade is a step towards the goal of reducing the environmental impact of the programme’s civilian vessels. It should also provide better operational capabilities. 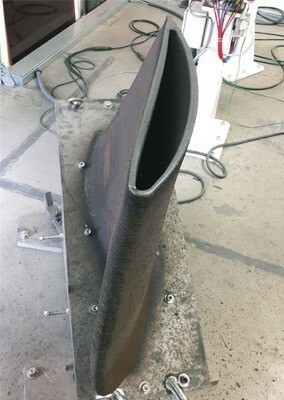 This application demonstrated how metal additive manufacturing impacts the transport sector, particularly the maritime sector. Last year, the two partners presented their prototype of a large-scale propeller blade, produced using 3D printing. 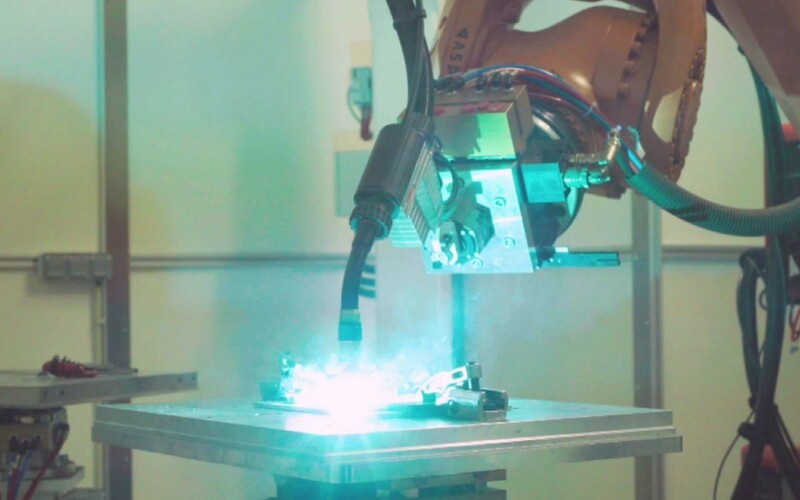 The result weighed 300 kilos and was designed using the WAAM (Wire Arc Additive Manufacturing) process, which extrudes metal rods, then welds them together layer by layer using a robotic head. This year, Naval Group and the Ecole Centrale de Nantes presented a demonstrator model of a hollow propeller blade. The hollow propeller blade demonstrator model was printed in 3D in stainless steel at one-third scale and took less than a hundred hours of printing time to produce. The final product weighs 300 kilos, 40% lighter than blades designed using conventional processes. This reduction in weight has a direct impact on the quantity of materials used as well as reducing the load on the engines, resulting in lower fuel consumption and consequently limiting the environmental impact of the vessel. Are you a member of the maritime sector and would like to integrate 3D printing into your production line? Please do not hesitate to contact our marketing team who will be delighted to support your project by helping you select a solution adapted to your needs!